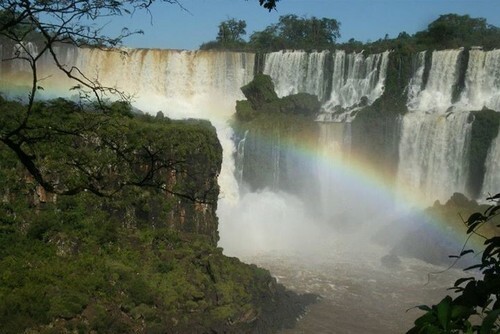 Argentina is an amazing destination with amazing cities, a vibrant culture, friendly people and spectacular destinations. If you would like to do something rewarding apply to volunteer where you can help people, wildlife and the environment. 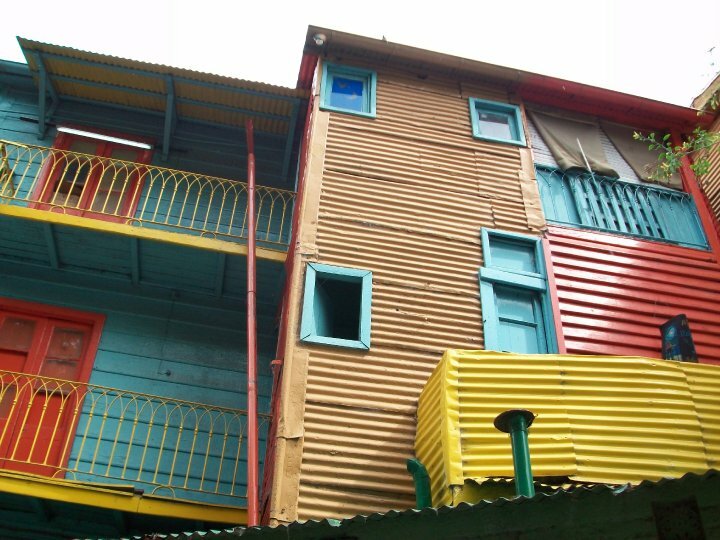 Find structured, free & low cost volunteer programs in Argentina. With so many volunteer destinations in this continent choosing where to go can be difficult but we highly recommend Argentina which is a great country to give back. You can choose from a diverse range of programs, you will get to interact with local people, possibly improve your Spanish, learn about the local culture and also have a positive impact. 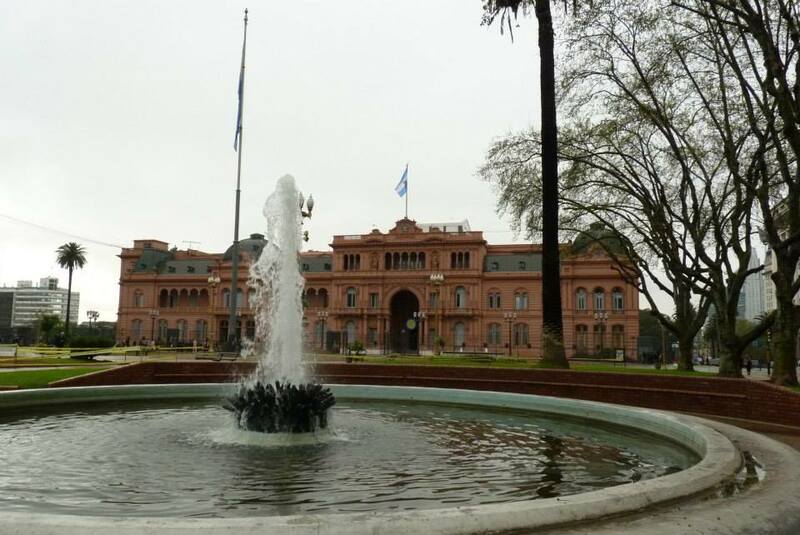 In 2001 an economic crisis hit Argentina hard, unemployment is high and wages are very low. This aso might be a shock to you but approximately 25% of Argentina's population live below the poverty line - this is something you won't get to see on your average holiday here but this is where you can play a role in helping. So whether you would like to take a gap year in Argentina, or just want to give back, you will be able to find a program for you. Placements are truly life-changing, some people return again and again and you will create new friendships and memories to stay with you. No visa is required to participate and you stay for up to 90 days. You shouldn't have any health issues when visting the country either and there are no specific vaccinations required. There is a warm climate all year round and you can expect spectacular scenery, friendly people, a warm climate, great food and tasty wine. You will also get lots of free time to discover more of your surroundings. These are all very safe destinations with structured placements, where you choose really depends on the placement you are interested in / personal preference (would you prefer to be in a big city or some more rural). Patagonia is a great destination to volunteer if you would like to experience somewhere relatively untouched by tourism - this is one of the most beautiful places in the world with breathtaking beauty! Here you can work with local people helping education or help protect the nature of the region. You can find other programs throughout the country though depending on your interests. Lots of organisations in Argentina helping people get out of poverty, improving infrastructure and improving living conditions. There are also programs where you can help wildlife and the environment. We have a rewarding range of structured, free and low cost opportunities, research projects and apply today! Argentina is a very naturally beautiful destination with the Andes Mountains and Patagonia, participating on environmental programs in these locations is highly recommended. 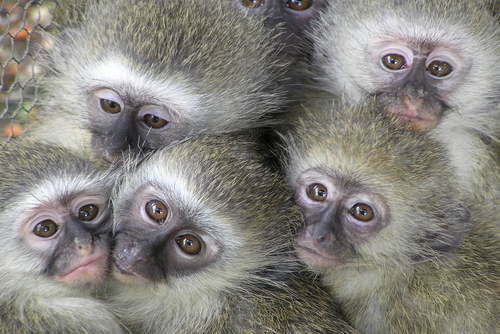 There are lots of wildlife volunteer projects available, you could volunteer with monkeys which are special placements. A lot of animals in this region are under threat due to habitat destruction and poaching and people are needed to work at rescue centres which help wildlife and particularly the carayá monkeys in places like Cordoba. 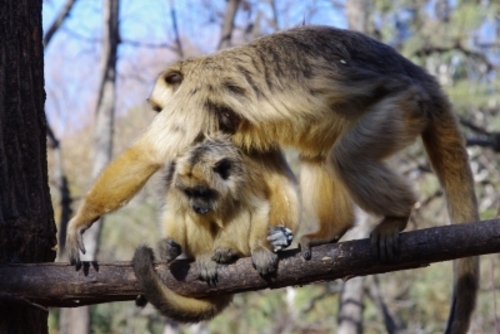 Volunteers on these projects can get involved in feeding the monkeys; monitoring orphaned monkeys; observing and studying social groups; constructing cages and caring for other animals such as llamas, capuchin monkeys, American lions, donkeys and dogs. No previous experience is required, just a passion for animal welfare and a desire to help as much as possible. Participants usually live on site and on weekends, you can travel to experience the beautiful and enchanting Argentinian culture. Volunteers who are looking for an unforgettable experience and want to make a difference to the lives of animals are should apply for these positionz. 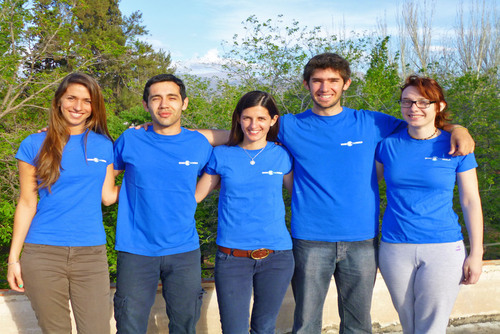 Apply to join medical, physiotherapy, nursing, radiography, midwifery or dentistry elective and help make a difference to local people in Argentina. We offer some fantastic placements where you will get to gain work experience, and help make a positive impact on local people. Mendoza's healthcare system is not as developed as it's cosmopolitan cities may believe and for those who cannot afford the insurance to visit private hospitals, the government or state hospitals are busy and overcrowded. We promote structured and safe placements where you will learn from local staff, meet other participants from all over the world and also improve your skills and knowledge. Medicine and healthcare programs are open to pre-uni, undergraduate and fully qualified volunteers, you will get to work in state hospitals and clinics in places like Buenos Aires, Mensoza and Villa Allende where you can specialise in a specific area of medicine or offer your services and gain experience in a variety of wards. You will need previous experience for some programs. If you are a British Passport holder visa’s are not required for a stay of 90 days. If you're from another country, you might need to check your visa requirements in advance of departure. People from all around the world apply and this country is especially popular with United States and British citizens. You don't need any previous experience, just aim to be fun to be around and try to be positive. Some organizations requesting people are aged 18 and over when joining programs, you will also need to be able to obtain a tourist visa and be in good health. Being able to speak Spanish whilst will make the experience a lot more enjoyable, you will be able to interact with local people and in real life situations like shopping or buying things it will make the process easier. 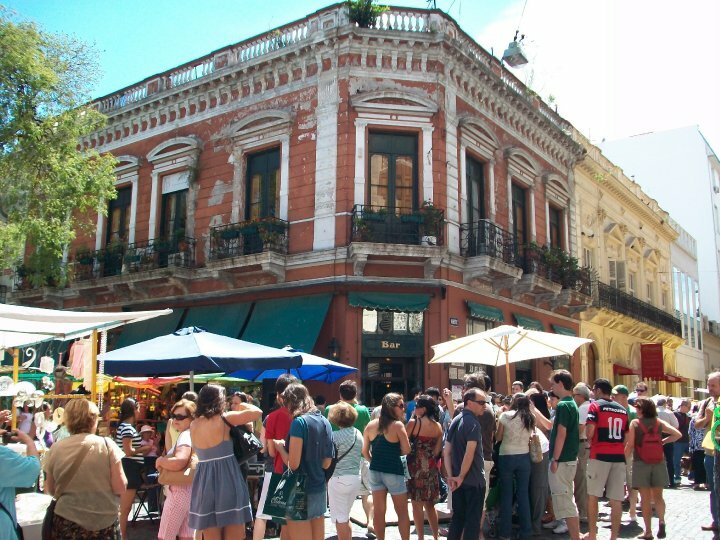 Once in country you can join Spanish classes in Argentina in places like Buenos Aires, Cordoba or Mendoza or more rural areas of the country. Most organisations offer structured placements which include accommodation, you have the choice of shared hostels, guesthouses, home stays or you can pay a bit extra for a private hotel room. A home stay is our top recommendation especially if you are keen to improve your language skills, you will live and eat with a local family who will provide you with two meals per day. Families are checked prior to placing volunteers and so your safety is guaranteed. Search our featured projects or organisations and enquire today. If you have any questions or need any help arranging a placement please get in touch. For more options in this region visit our South America volunteer page. Some organisations offer low cost and free volunteer opportunities in Argentina, you can find these by viewing our featured programs. If you have ever volunteered in Argentina and would like to write about your experience, review an organisation or share any recommendations write for us. If you offer volunteer programs in Argentina and would like to be featured here please contact us.